Wireless G or Wireless N? 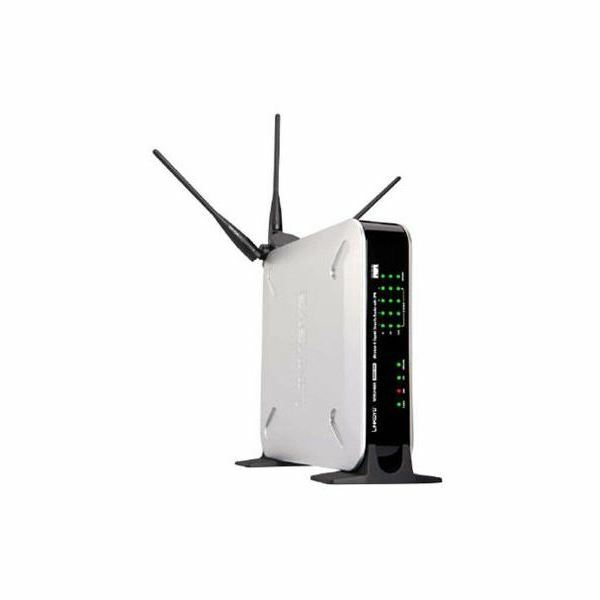 Your confusion can be resolved by reading these articles about whether a Wireless G or Wireless N router is right for you. If you’ve gotten this far, you should hopefully realize by now that any wireless networking related to Wireless N is going to cost more. With extended signal range and strength, as well as speeds that are up to four times faster than Wireless G, expect to part with considerable amounts of cash for one of these babies! 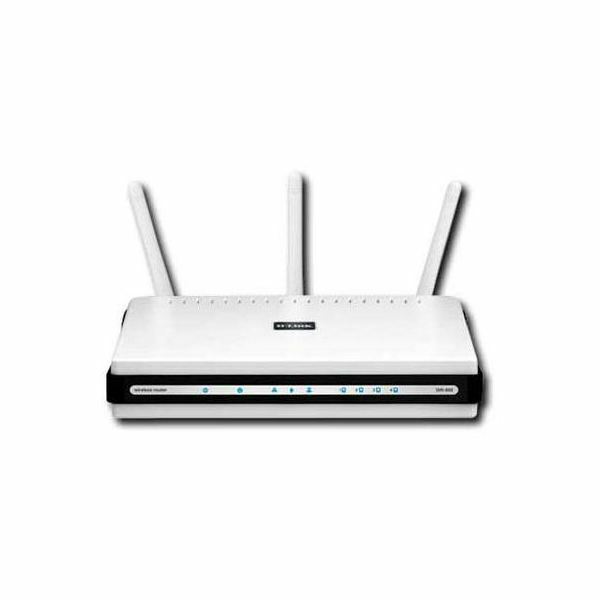 Essentially, we’re going to look at different brands of routers, some features that they offer, as well as their standard retail price. Naturally, some retailers will offer a different price than what is listed here, but these are simply ranges of what you should expect to spend on each of these routers. Hopefully, what you’ll get out of this is a better understanding of which brands offer what in regards to features, and how much you will have to spend for each brand. Prices can change everyday so use the links provided (the retail price amount) to find out what the current price is on Amazon. Not sure what Wireless N is? Check out a guide explaining what Wireless N is. If your computer isn’t brand new and you’re not sure if it has a wireless receiver, find out first if your computer is wireless ready. 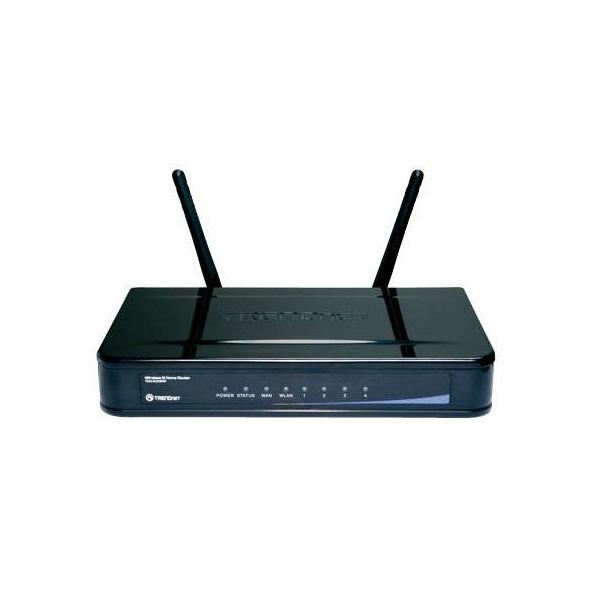 TRENDnet offers award-winning service, and is possibly one of the least expensive Wireless N routers on the market. Some Wireless N routers do support higher transfer rates such as this one, so if you’re a business looking for higher transfer rates, you may wish to consider otherwise, unless this is specifically what your company needs. would see in wireless N routers, but what Belkin offers no other company does is a lifetime warranty, so save that receipt (and UPC)! 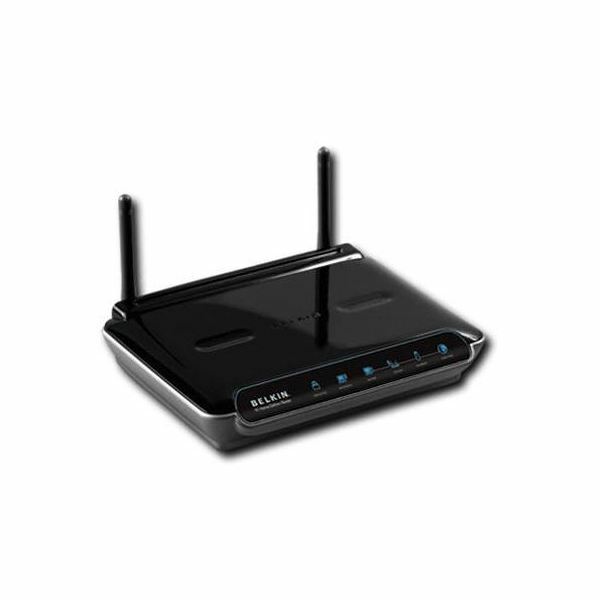 their products, D-Link offers reasonably priced routers that offer quality performance. 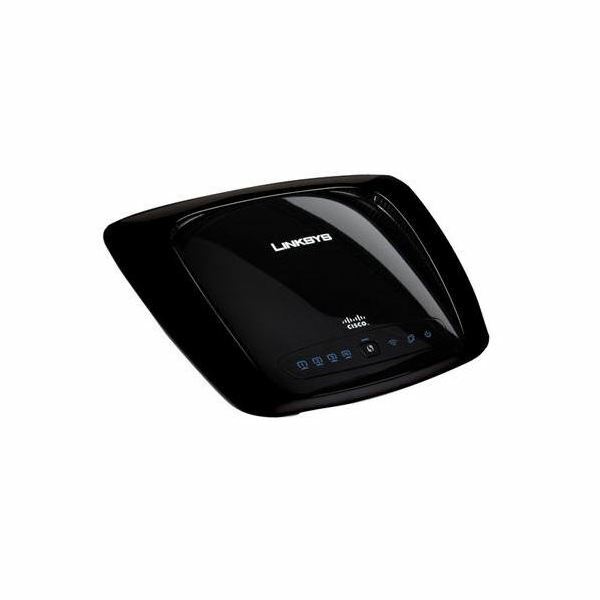 Their competitive pricing makes them a lead competitor in routers. 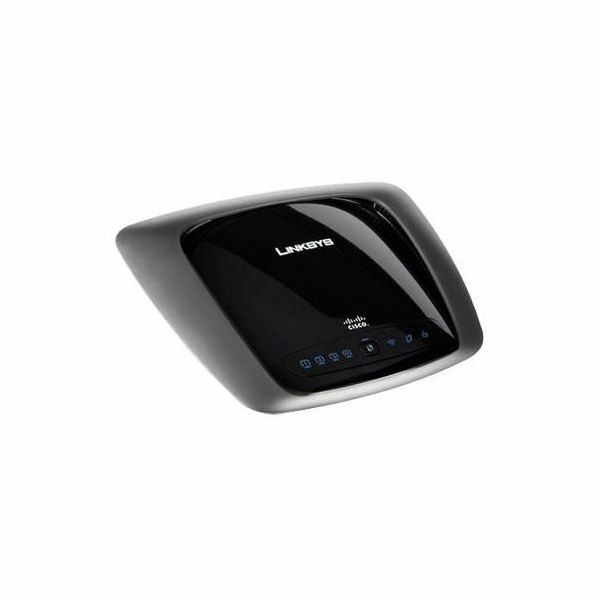 Features: Fourteen times faster and six times farther than a standard Wireless G router; up to more than 1Gbps. 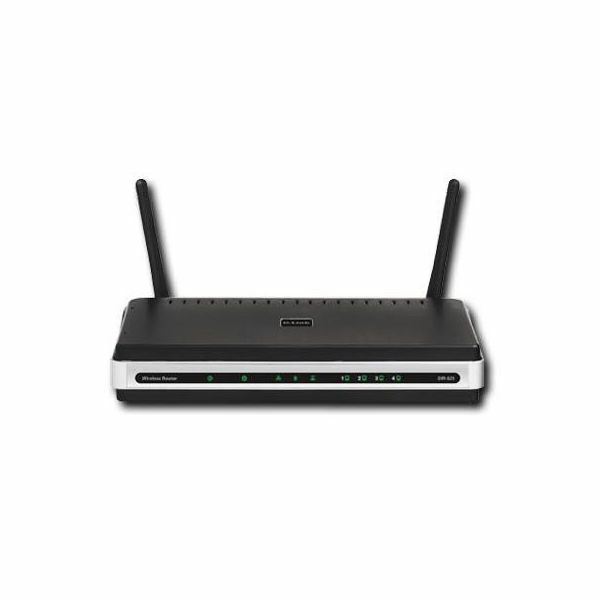 This Dlink option is perfect for businesses with an extended network. 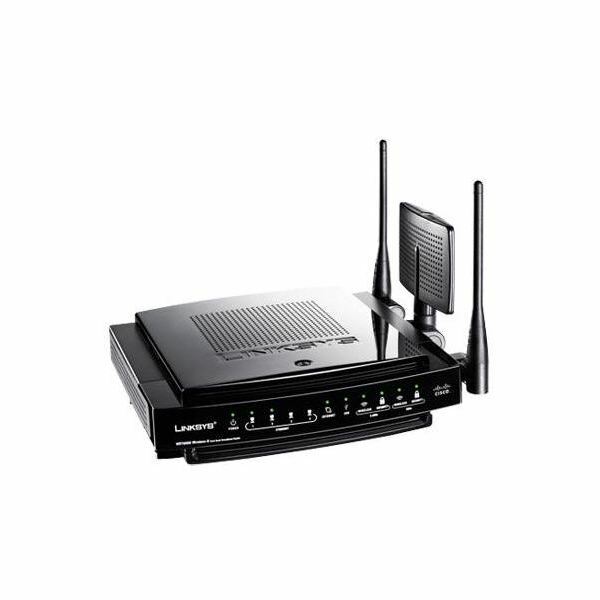 are many reasons to like Linksys, along with its high quality performance and optimum signal stability. These routers are definitely an investment for the future. Features: This dual-bound router (notice the antennas sticking out of its side) allows for heavy network usage, such as gaming, high-quality audio and video transfers, and VoIP support. Doubled radio bands also extend your available bandwidth, and also holds ports to connect external hard drives or flash drives, allowing others within the network – or online – to access what’s plugged in.